The Asus ZenFone Max Pro (M2) has been on the Indian market for some time, with ASUS bringing the model to wider markets post Mobile World Congress 2019. 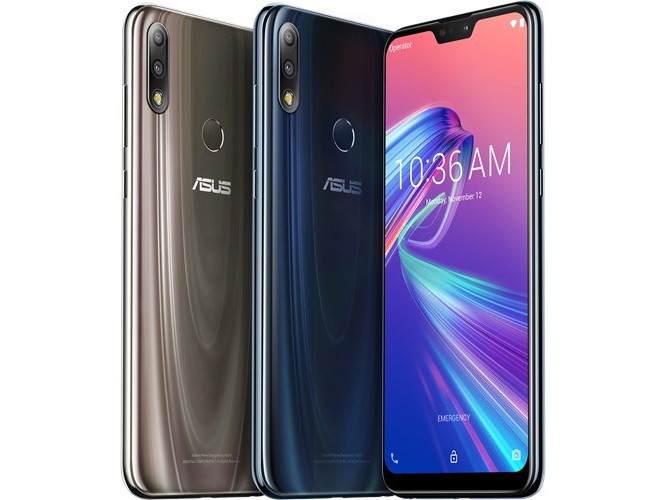 The focus of the ZenFone Max Pro (M2) is its large 5,000 mAh battery, its improved design and its more powerful hardware, which all suggest to us that Asus has made good on the criticism about the device’s predecessors. Read on to find out whether Asus has done enough to make the ZenFone Max Pro (M2) stand out from other midrange devices in what is already a highly competitive market. If long-lasting battery life is a priority when you choose a smartphone in the mid-range scene, then we can definitely recommend giving the Asus Zenfone Max Pro M2 a look. It’s what the Max line from Asus has always promised and it’s what the Max Pro M2 delivers with a bit more oomph under the hood too. Overall, this Asus smartphone is a good buy if you are searc .. The ZenFone Max Pro M2 punches well above its weight, and it looks, feels and handles like a much more expensive device. If you're on a tight budget for your next phone purchase, and you're looking to get the most bang for your buck, right now, there's no better purchase than the Max Pro M2 - if it gets stocked in retail. 67% Test og anmeldelse af Asus Zenfone Max Pro – fuld power!